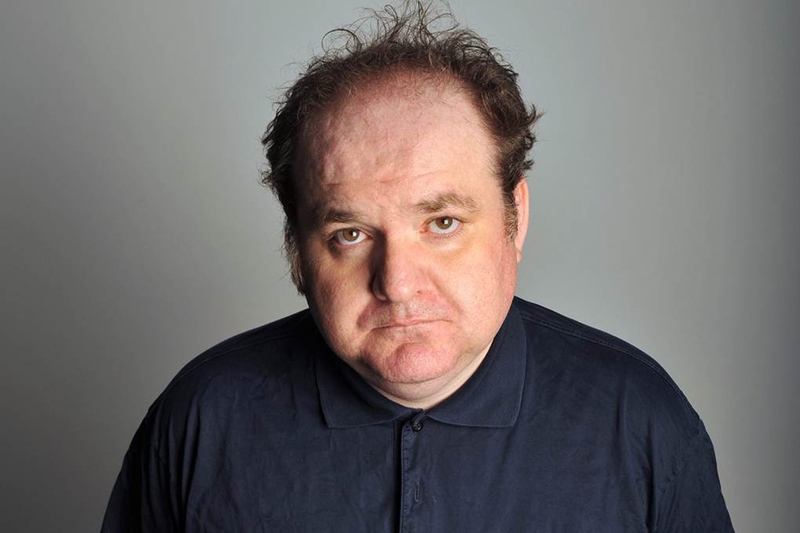 Ask most comics who they are looking forward to seeing at the Edinburgh Fringe and chances are most will have Ed Aczel on their list. With his bumbling, endearing style Ed has become a cult hero in the comedy circuit and from the preview we saw, he has another excellent hour on his hands. I don’t really have any secret answers or any cunning stunts planned – I hope the first week goes well and if so I should be alright (in many ways Edinburgh works on word of mouth). So audiences follow good gigs…. touch wood. Its always nice to see friends and family from outside of the comedy world – because you feel they are there to support what you are trying to do. My Mum comes every year (she used to come with Aunty Ann – who sadly passed away last year). So I suppose I will be missing Aunty Ann’s presence this year most of all. I’ve got a one bedroom flat to myself this year (I was going to share with Maff Brown – but he had to drop out). Its a big luxury to have your own space – so I am looking forward to that. Go see “Waiting for Gaddot” 11:30pm at the Banshee Labyrinth – its a great show – also all of Bob Slayer’s stuff at the Hive and the Blunderbus etc is great this year.